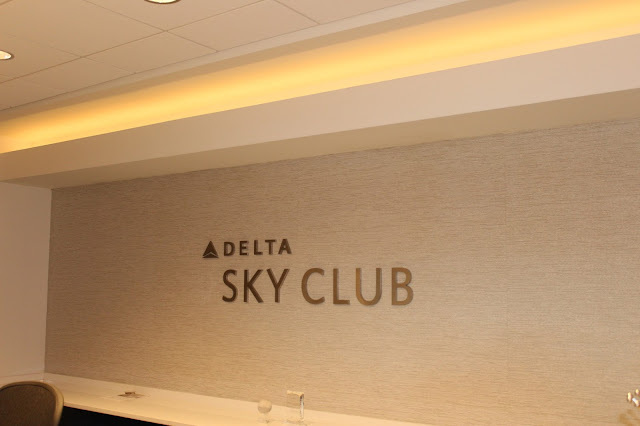 Commercial Wallcoverings or Contract Wallpapers have proven to be the wall treatment of choice for restaurants, hotels, extended stay residences, conference centers, airports and just about any high traffic environment where durability and ease of repair is key. 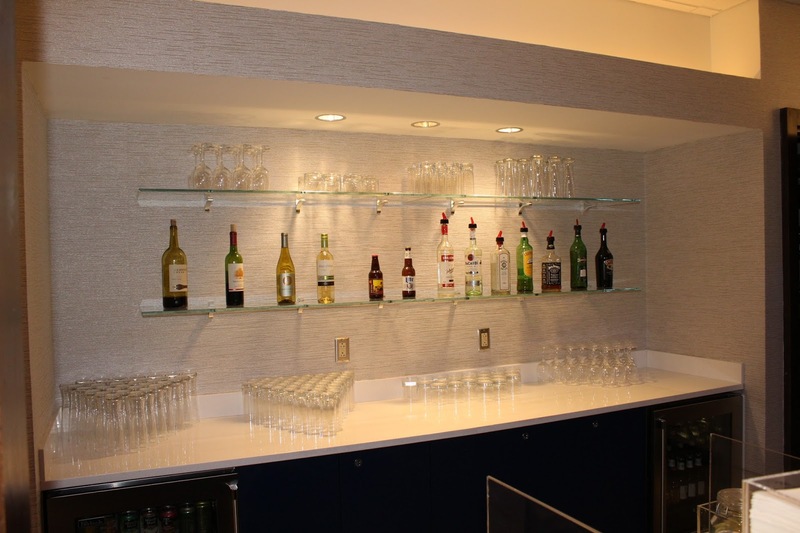 For Delta Sky Club we use Type 2 Wallcovering in Synthetic Grasscloth . Hire TnWallpaperHanger for all your wall covering projects!